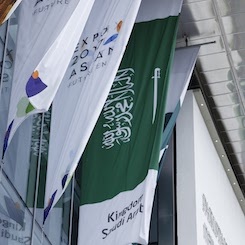 EXPO 2017 Saudi National Day - National TalentS Co. 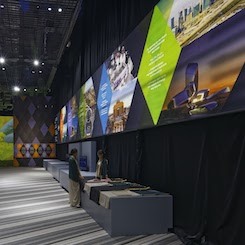 In the summer of 2017, the new capital of Kazakhstan, Astana, hosted the Future energy-themed EXPO. Two million visitors were expected to attend, placing Kazakhstan on a world stage to showcase its new city, its landmark buildings and its desire to host a global dialogue on societies driving a sustainable future. 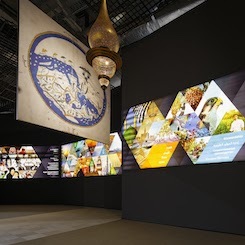 Talents had the important task of developing Kazakhstan Pavilion epitomizing the importance of innovation and enterprise in creating prosperity and a sustainable future for the country. 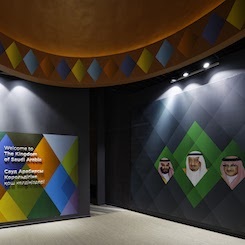 With this in mind, the Pavilion focused not on past achievements but on the country’s main resource, its people and their potential to build a 21st century nation in a knowledge-based world. The primary means of communication throughout the experience were through emotion, instinct, and visceral encounters. They were drawn from a broad range of techniques and media including immersive environments, physical rides, theatrical presentations, interactive technologies, informal and relaxing environments to help people contemplate and re-energize.